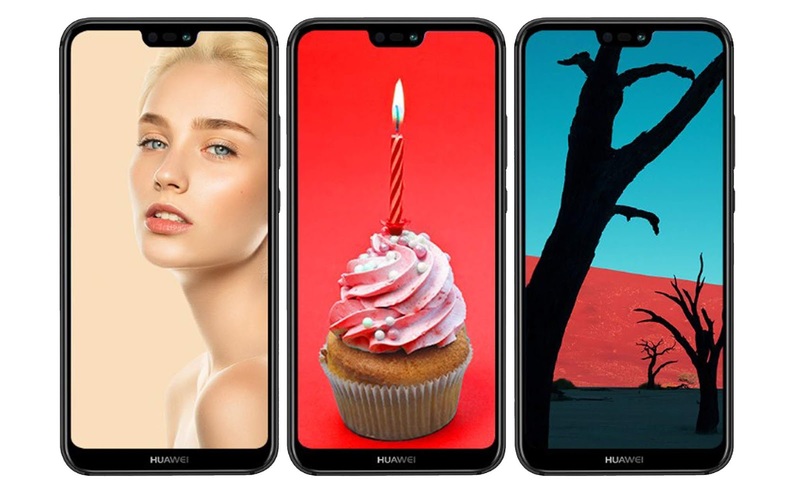 Huawei Nova 3e comes with Android 8.0 (Oreo) Os, 5.84 inches LTPS IPS display and 1080 x 2280 pixels resolution+ 432 ppi density, It has Black, Blue, Pink and Gold colors, Dual SIM (Nano-SIM, dual stand-by) Slot supports 2G, 3G and 4G LTE network. The Smartphone has Dual 16MP + 2MP autofocus rear camera having geo-tagging, touch focus, face detection features and 24MP front camera for selfie experience. 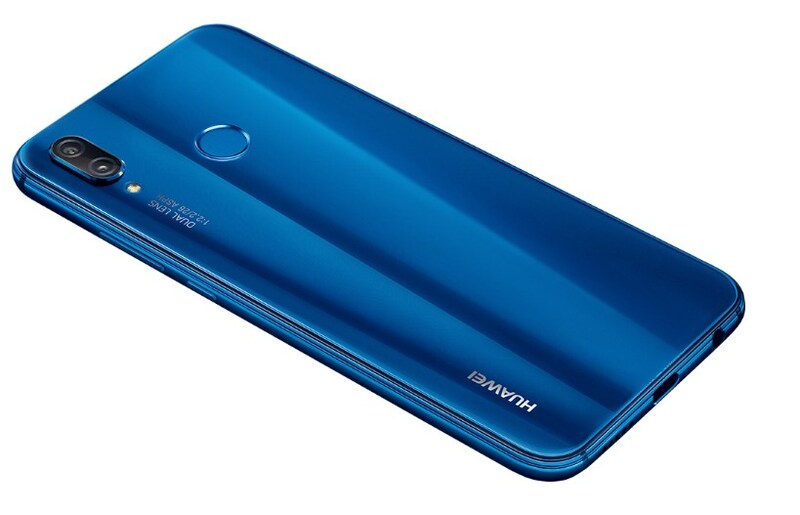 Huawei Nova 3e has Octa-core (4x2.36 GHz Cortex-A53 & 4x1.7 GHz Cortex-A53) processor, HiSilicon Kirin 659 Chipset and Mali-T830 MP2 GPU.